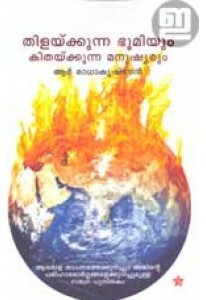 A book about the evolution of women in the backdrop of Kerala histo..
A book on the effects of global warming penned by R Radhakrishnan. 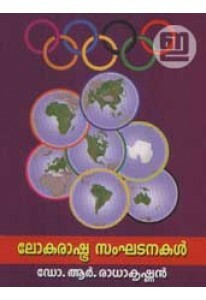 ..
A comprehensive book on various world organisations. 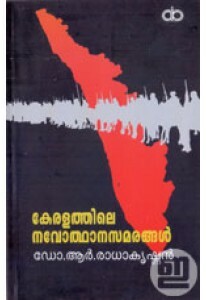 Lokarashtra Sa..
A book by Dr R Radhakrishnan on the history of agitations in Kerala..